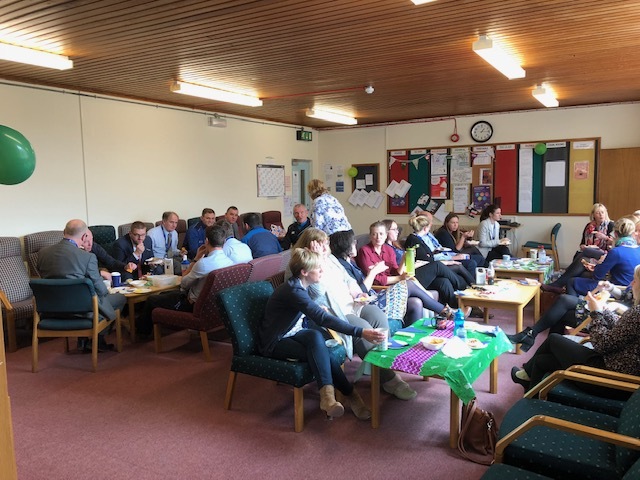 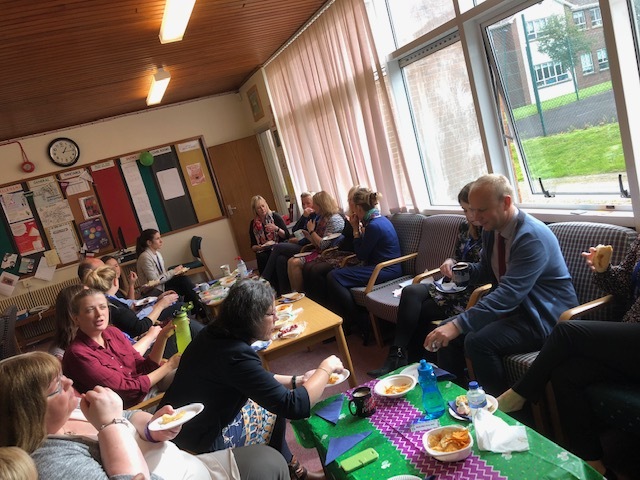 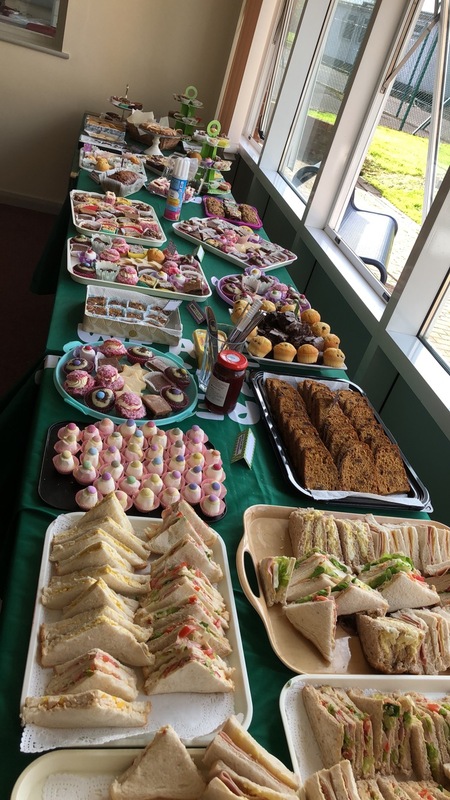 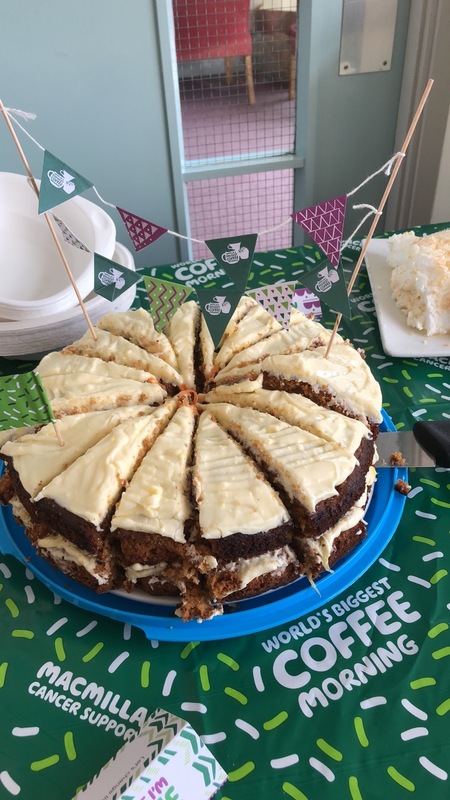 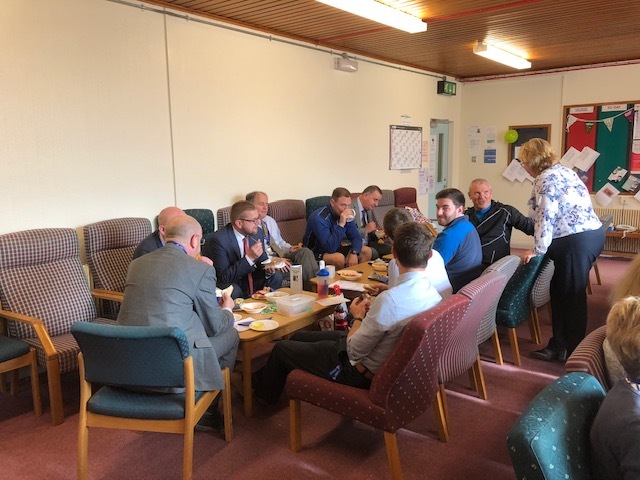 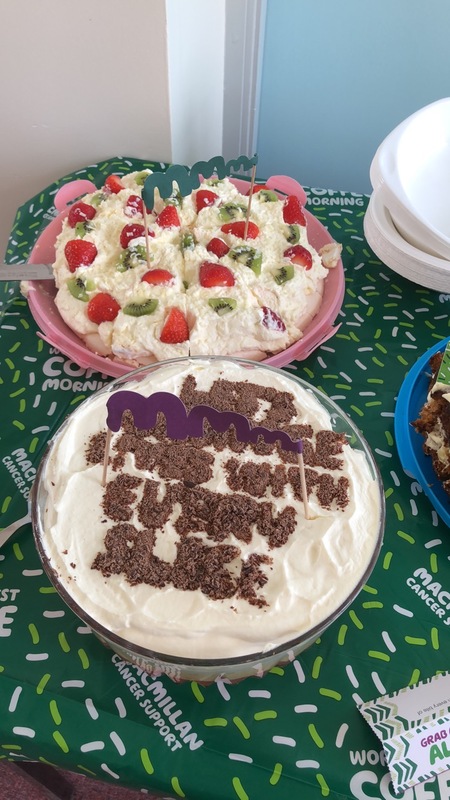 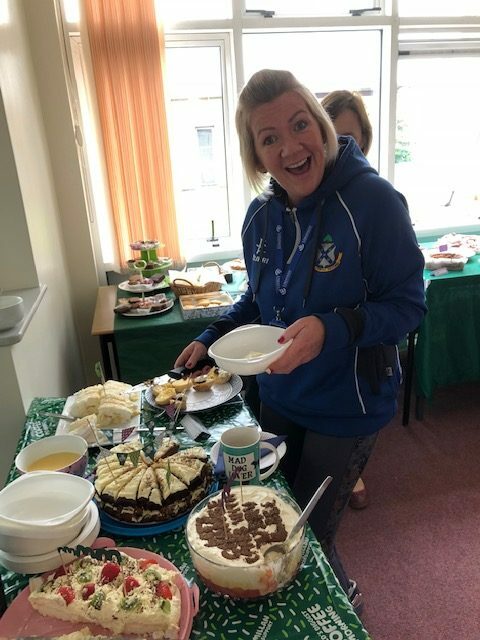 Staff enjoyed a coffee morning/lunch on Friday to raise funds for MacMillan Cancer Support. 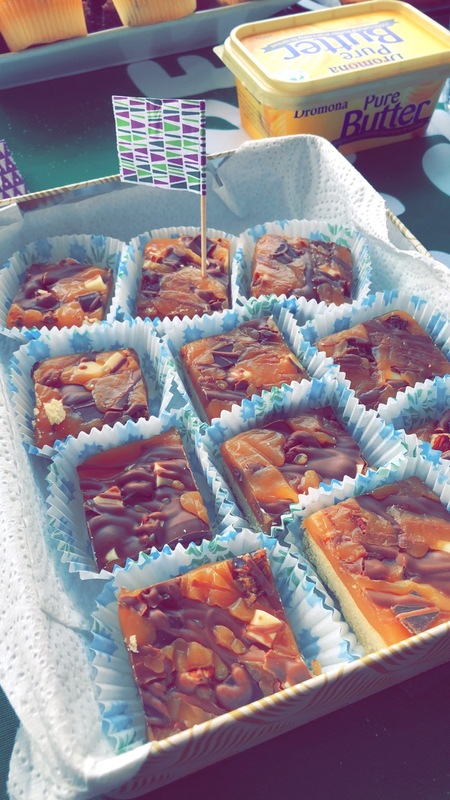 We had quite the spread from homemade caramel squares to carrot cake. 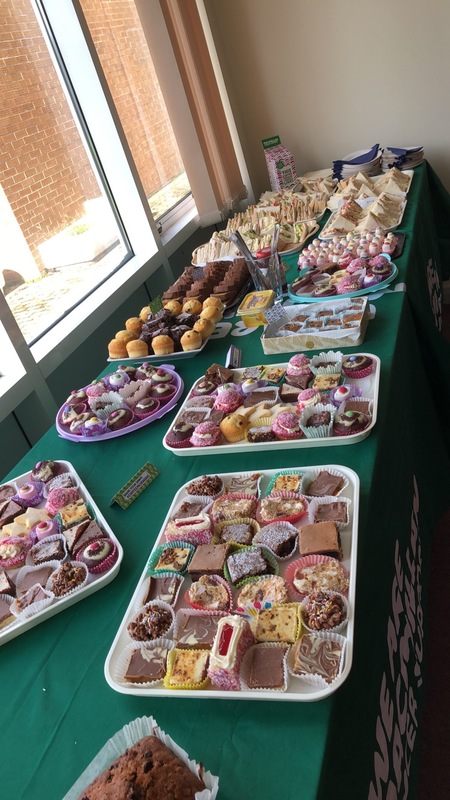 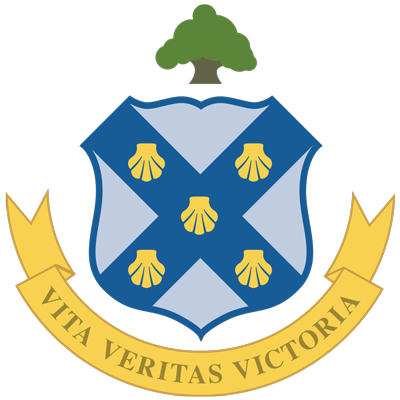 A total of approximately £300 was raised! 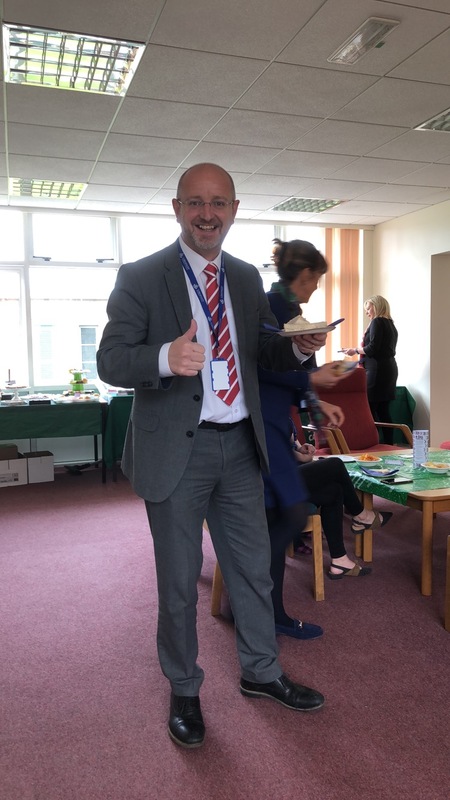 A huge thank you to all staff who contributed in any way!